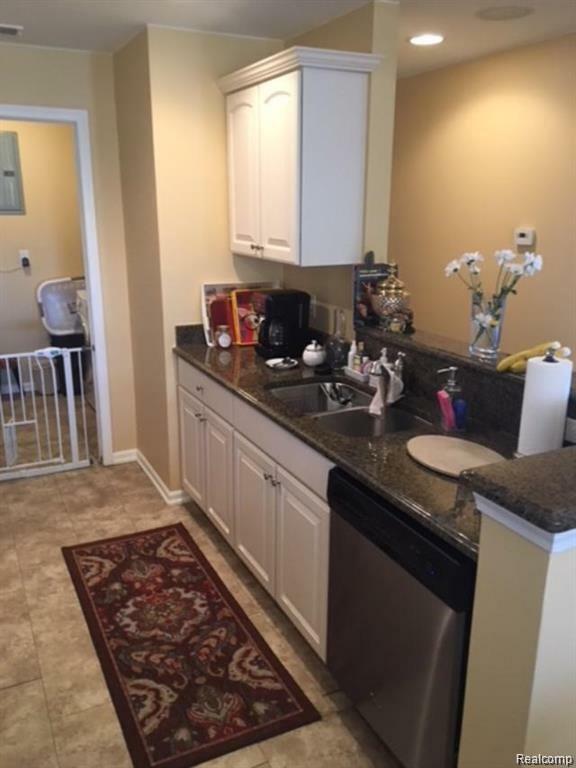 STUNNING, SUPER CLEAN UPPER UNIT CONDO WITH HUGE GREAT ROOM, OPEN FLOOR PLAN AND SUNLIGHT THROUGHOUT ALL THE WINDOWS. ENGINEERED WOOD FLOORING THROUGHOUT, RECESS LIGHTING THROUGHOUT. MASTER BATH WITH JACUZZI AND DOUBLE SINKS. HUGE WALK-IN CLOSET IN MASTER BEDROOM. 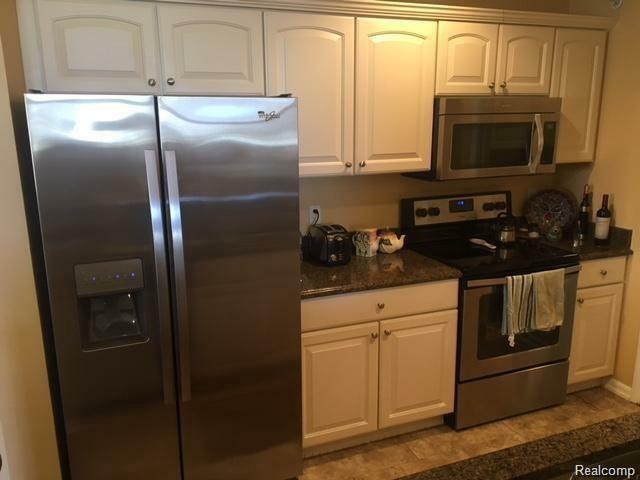 STAINLESS STEEL APPLIANCES, UPGRADED FIXTURES. GRANITE COUNTER TOPS IN KITCHEN AND BATHS. 2 CAR GARAGE WITH WALL MOUNT PANEL RACKS AND LED LIGHTING. 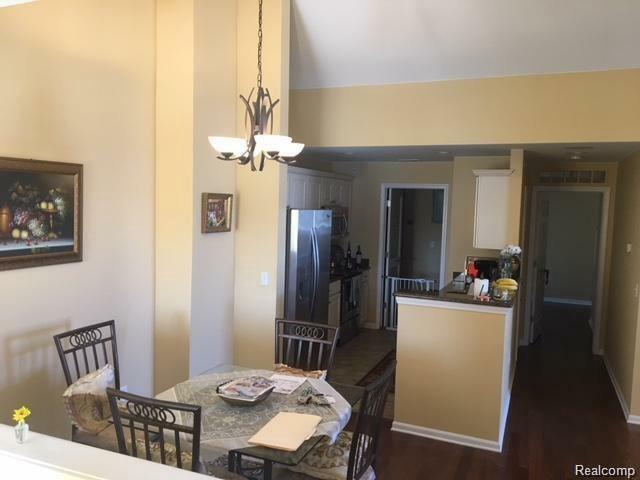 END UNIT CONDO FOR PRIVACY. STOVE AND FRIDGE ARE NEGOTIABLE. 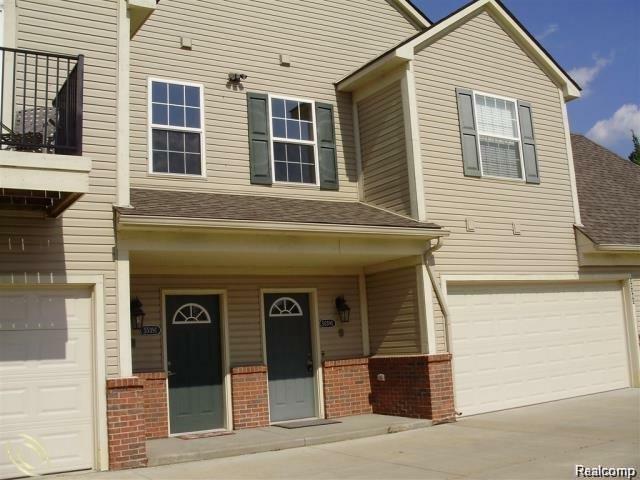 GREAT LOCATION, MINUTES FROM STONY CREEK AND SHOPS. HOA INCLUDES WATER, SEWAGE, LANDSCAPING, GARBAGE PICKUP, AND SNOW REMOVAL.